A balanced mixture of Chanvre (Hemp) with Verveine Cactus. 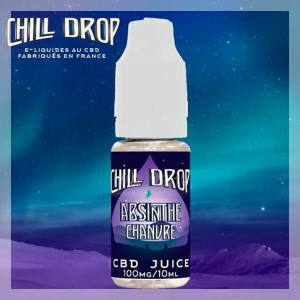 CBD E Liquid Made in France. 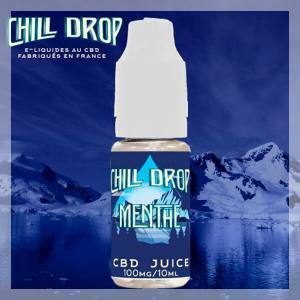 Discover the CBD with Chill Drop E Liquids. 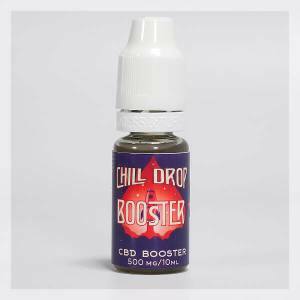 The Chill Drop Range, are composed of 7 CBD E Liquids with a dosage of 100mg, 300mg and 500mg. 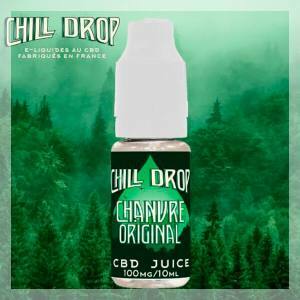 The Chill Drop E Liquids are made by the French Enterprise LFEL, from pure CBD Crystals. They have been subjected under very strict control to guarantee a CBD E Liquid of great quality. 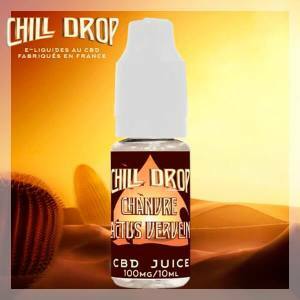 The CBD Chill Drop e liquids are compatible with all types of Electronic Cigarettes, even we do advise you to use material for beginners in vape.